Entitled "Solar potential of urban areas : towards new paradigms ? ", the Proceedings of the 2017 Ecoparc Forum are published as a special issue of the TRACES journal. This publication is organized in partnership with the ACTIVE INTERFACES research project, within the framework of the national research program “Energy Turnaround” (PNR 70) of the Swiss National Science Foundation (SNSF). The various articles selected, of which three specifically involve the Laboratory of Architecture and Sustainable Technologies (LAST), highlight the issues, the questions and the challenges regarding the valorization of the solar potential in urban areas in the broader context of the energy transition. According to projections for the energy transition, a significant part of electricity production will be of solar origin by 2050. In this context, the integration of photovoltaic energy production into the heart of urban territories is a major challenge for the upcoming decades, both for energy systems that have to integrate increased decentralization and for the built environment in a densification phase. Recent technological developments offer new perspectives, not only in terms of energy performance, but also in terms of industrial innovation and architectural integration. 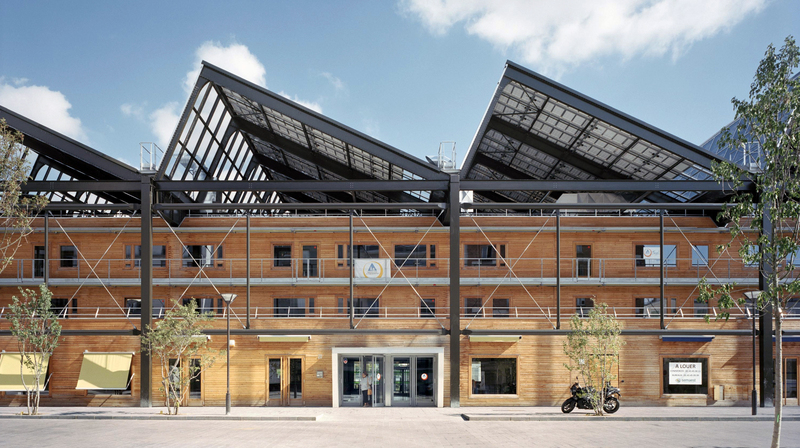 Thanks to an expanded range of technologies, textures and colors, photovoltaic systems can now be more easily integrated into the building envelope, both in the roof and façade. The result is new paradigms for urban and architectural projects, whether for new buildings or for renovations. Exceeding their current status as consumers, buildings are also likely to become electricity generators. This development is a major challenge for current practices, both at environmental and socio-economic levels. Among the authors in this publication are Prof. Emmanuel Rey, head of the LAST at the l’EPFL, Dr. Laure-Emmanuelle Perret-Aebi, department manager within the PV Center at the CSEM, Raphaël Ménard, President of Elioth (Egis Concept) and Raphaëlle-Laure Perraudin, director of the office Jourda Architectes Paris.